What’s going to come next? With a large portion of search now coming from mobile devices, Google has decided to bring a change in its search index. There are some of the revamped plans for Google Search Engine Optimization. It has been declared that they will be using the mobile website of a company as the primary source of content for the site ranking for its search engine results. In short, Google will now decide the rankings of pages based on their mobile content. This move was being planned many years before and Google had started tagging its search results as Mobile Friendly wherever applicable to encourage developers to come out with more and more mobile sites. Over the years almost all the websites started having their mobile versions and the tag became redundant. However, this change will have to face limitations. The websites having no functional mobile versions will be left out and might turn much below in the search results. It became obsolete and was removed when 85 percent of the website which was indexed happened to have a mobile version as it is. 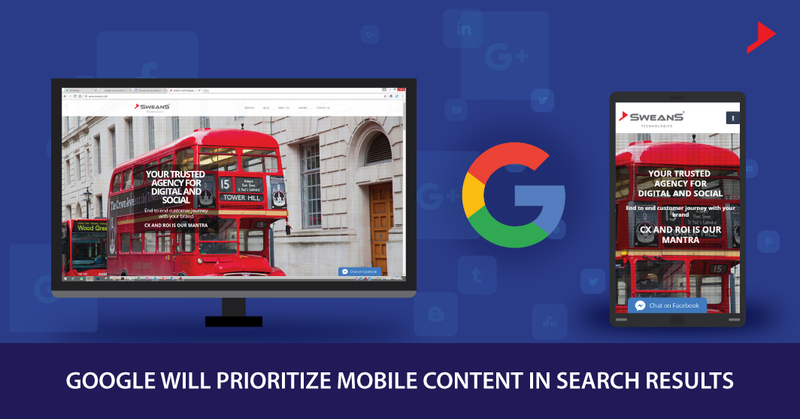 In this new plan of things, organizations that have both desktop and mobile sites will be intentionally organized above desktop-only content and set higher in Google’s search results, as the Googlebot will scour through the mobile site for the most recent content. This move is supplemented by the market study which revealed some of the pioneering findings that searches from tablets and smartphones surpassing desktop searches for the first time. Google had initially implied that they may part its website improvement into a versatile and desktop form at the SMX East 2015 gathering, when Gary Illyes, a Google Search build, talked about what was fermenting at the web monster. This year, he affirmed those hypotheses, and let on that Google won’t just organize the portable hunt file over the desktop yet will likewise cement this move by advantages, for example, turning out with upgrades and ongoing query items for the previous before the last mentioned. 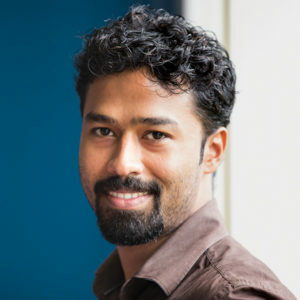 Google product manager, Doantam Phan said, this is a huge change and will take some time to be implemented in full swing. Although our search index will continue to be a single index of websites and apps, our algorithms will eventually use the mobile version of a site’s content to rank pages from that site, to understand structured data, and to show snippets from those pages in our results. If you are using filtering system to serve different site versions with different contents for desktop and mobile users, then make sure that the mobile version gets their full attention now on. This will include both content updates and the search engine optimization operations. Responsive site means it serves the same content to both the desktop and mobile users, just the layout will be different. Hence admins do not need to worry. If you are using the Google Search console to get alerts of how your website is fairing in search results you should also add your sites mobile version. For other suggestions and many other topics associated with boosting your website rank, you can log on to Sweans Technologies blog.